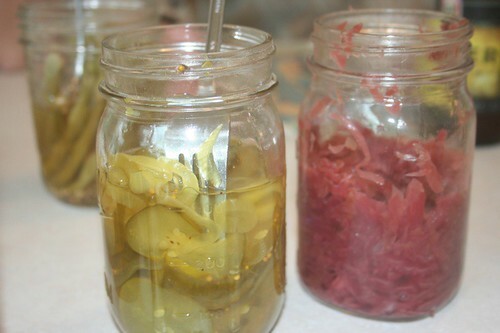 Pickles made & shared by Emily, my second cousin. * Yum! Sign O’ The Times is still my all-time favorite running album, even though there are a few songs I often skip. It’s not always what I listen to, but when it is, I love love love running. I had a great 7-mile run, last night. I’d forgotten how delicious an evening run -and the ensuing restorative yoga session, and very restful sleep- can be. And my decision to do that run was fairly spontaneous, too. * I think she’s my second cousin. This tool is helpful but it requires more memory on my part. I met, for the first time, quite a few relatives, on our recent trip to North Carolina.